Beautiful 3 Bedroom/2 Bath Single Story. 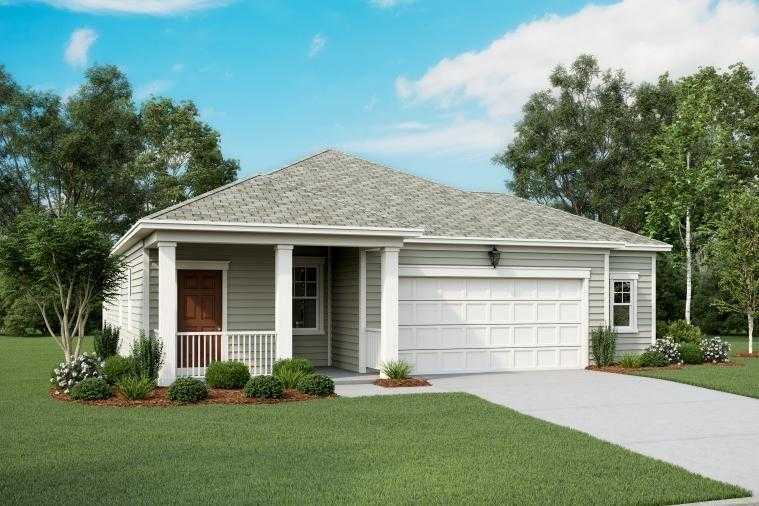 Spacious open floorplan with large kitchen island and 2 and xBD; car garage. This particular home is being offered with full appliances including Refrigerator and Washer/Dryer. Please, send me more information on this property: MLS# 5241850 – $199,990 – 300 Seneca Loop, Kyle, TX 78640. I would like to schedule a private showing for this property: MLS# 5241850 – $199,990 – 300 Seneca Loop, Kyle, TX 78640.